Clear windows allow harmful UV (Ultraviolet) rays to enter buildings, causing damage to interior furnishings and putting those inside at risk of skin cancer and visibly accelerated ageing. Window films are applied to windows to reduce the amount of visible light and ultraviolet rays that enters the interior, so yes, window tinting reduces the amount of harmful UV rays entering a building. In this short blog, we look at how window tinting can help to protect your skin indoors. These are the three most notable factors that determine how much UV light enters a building. However, it’s also important to note that window tinting delivers more benefits than the rejection of harmful ultraviolet rays, including heat rejection, glare reduction and enhanced energy efficiency. By rejecting around 99 percent of the UV rays that would otherwise enter the interior, window film protects your health and your interior furnishings at home. 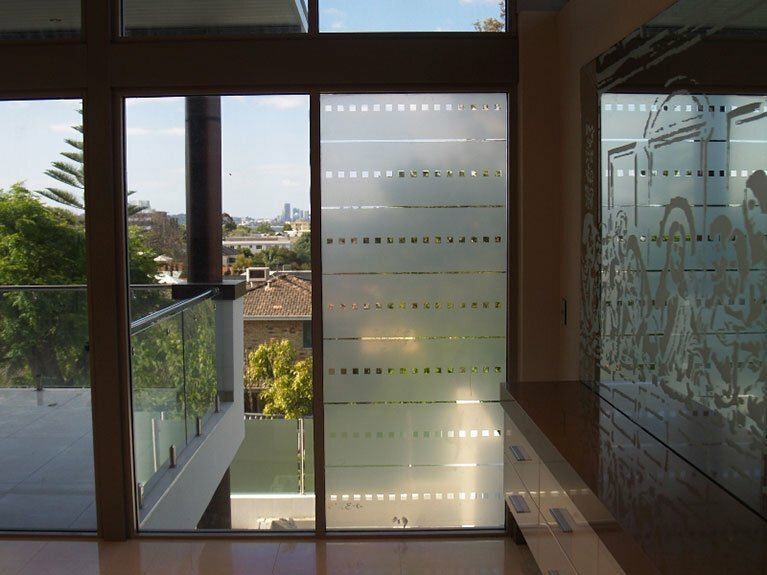 There’s a wide range of window films that we can supply and install at your home, including our Reflective series which is designed to be applied in areas where extreme glare and heat are issues. This window film protects you at home by rejecting UV rays which accelerate the (visible) ageing process and can cause a range of skin cancers, as well as by reducing external glare which can damage the eyes of people of all ages, including children. As different window films are capable of rejecting or reducing ultraviolet rays and visible light to varying degrees by distinguishing between these energy forms, it’s possible to find a window tinting solution that’s perfect for your home. That means you can enjoy excellent UV rejection and indoor privacy while opting for different levels of heat rejection and glare reduction. Rayban Window Tinting in Cannington offers an excellent selection of high-quality window tinting solutions to meet the needs of all Perth homeowners. Long gone are the days of reflective window tinting that resulted in a dark interior, our superior window films reject ultraviolet rays while allowing as much or as little visible light as you like to enter the interior of your home. To learn more about the window tinting solutions that we provide, give the team a call today on 08 9350 5199. ← Home Window Tinting Can Increase the Life of Your Interior Furnishings!